GalacticBackwater.com is a media site and book publisher that focuses on topics related to science and technology, artificial intelligence, machine learning, deep lerning, drawing and animation. 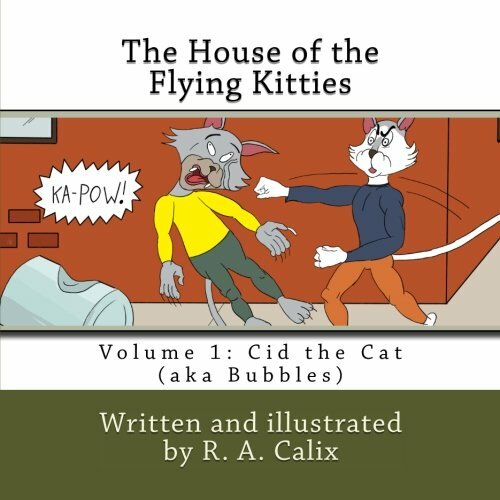 The House of the Flying Kitties is an illustrated children's book about the adventures of Cid the Cat (aka Bubbles), Bobbie, Master Yang-Tsi Fu, Lily, Meowmie, the Professor, and their friends as they learn and practice the ancient martial arts of the flying kitties. Together they face many challenges, practice martial arts, and go on many adventures. 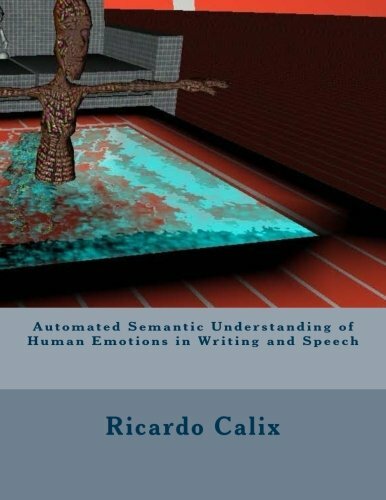 New book: Automated Semantic Understanding of Human Emotions in Writing and Speech Paperback. 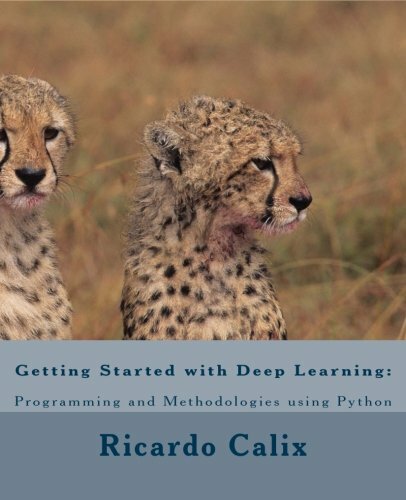 This is a science book now available from Amazon. This book relates to Affective Human Computer Interaction (A-HCI) and the development of automated virtual assistive systems. Copyright (c) 2017-2022 Galactic Backwater Media. All rights reserved.